WHILE Justin Rose’s 14th appearance at the Masters may have not gone to plan over the first two days at Augusta, avid fans of amateur golf will remember events at North Hants Golf Club some 25 years ago, which set the US Open champion on the road to becoming the World No. 1. 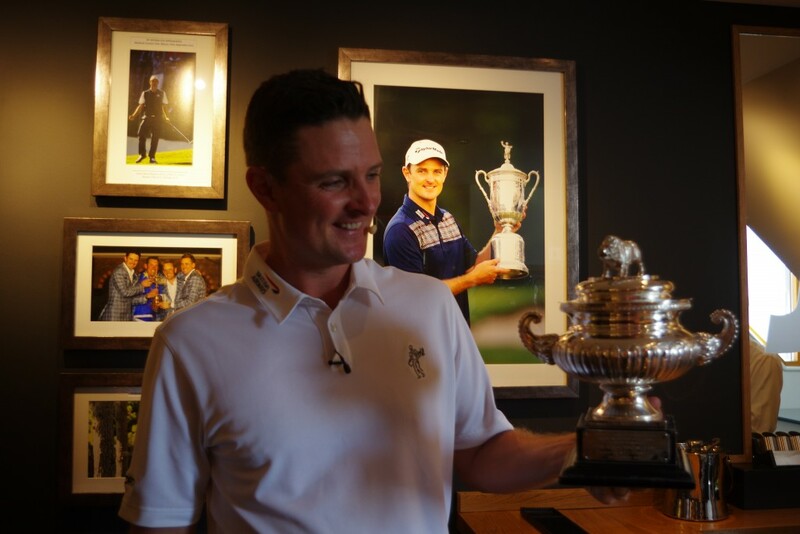 Justin Rose was just 14 years old when he took on the might of the finest amateur golfers in the land in the 1995 Hampshire Hog – the majority were at least four or five years older, and in some cases 10, a lifetime in terms of experience and development, as in most sports. But as the afternoon round unfolded, word spread back the clubhouse where many members had been either enjoying a long lunch, or were busy running the prestigious tournament that marks the real start of the UK domestic amateur season, that something special was happening out on the course. The late respected sports reporter Alistair Marshall recalled before the 10th anniversary of Rose blooming as a young boy: “A couple of us golf journalists were finishing a late lunch when a couple of the members came running into the bar. He did indeed win, creating a new record 36-hole score in the process and the rest, as they say, is history. 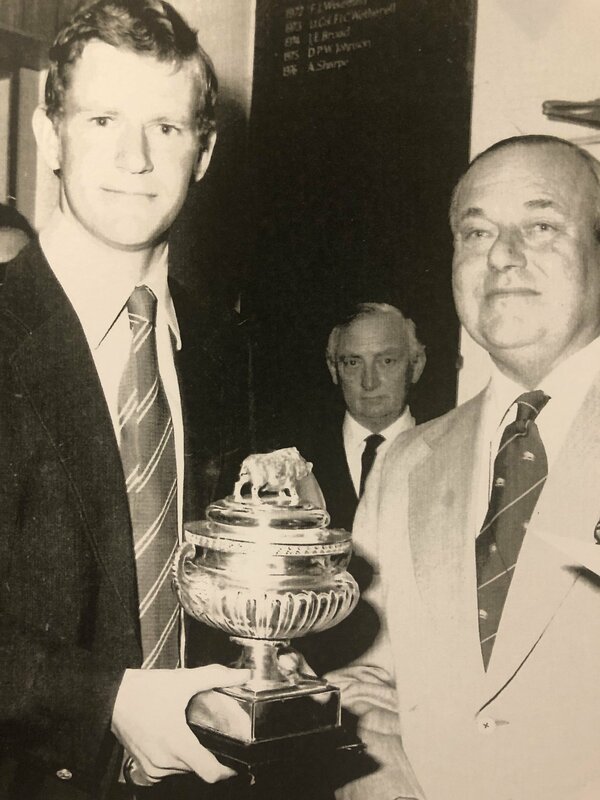 The Hog was established back in 1959 and within its first 20 years had already established itself with three of Britain’s best two post-war amateurs – Sir Michael Bonallack Phillip Scrutton and Peter McEvoy. The trio won it four times between them, sandwiched between the likes of future European Seniors Tour champion Carl Mason and a certain Sandy Lyle, who started the UK’s dominance at Augusta, 11 years after he collected the solid silver trophy depicting the famous Hampshire Hog. 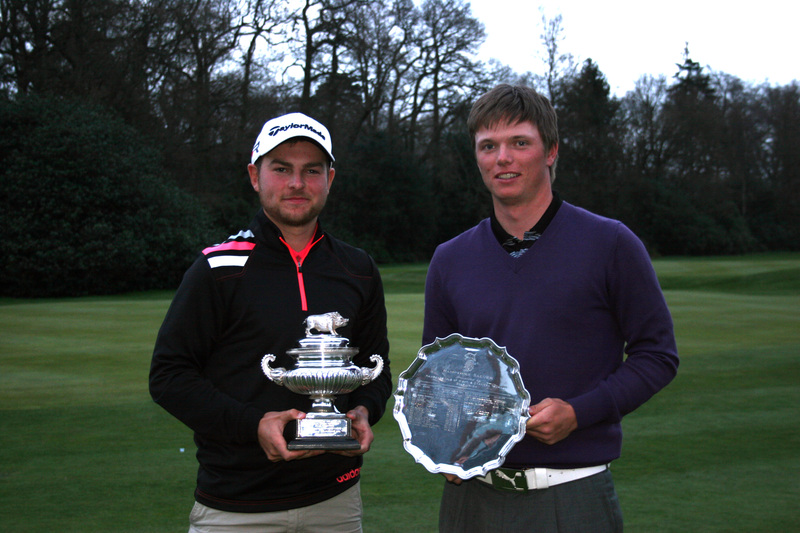 The likes Gordon Brand Jnr and Steve Richardson would also graduate to Ryder Cup glory. Another amateur legend, Gary Wolstenholme, who was invited to the Masters the following year after his two British Amateur Championship wins in 1991 and 2002, was crowned champion at North Hants in 1997 – denying Rose a second win – and in 2002. And to bring the story up to date, if you had been one of the dozens of spectators rather even hundreds, who had watched the Hog over the last 10 or so years, you would have seen the likes of 2016 Masters winner Danny Willett, Tommy Fleetwood, Andy Sullivan and Matthew Fitzpatrick, who have all played in the last two Ryder Cups, tackling the heathland course where Rose really blossomed. Rose still has incredibly strong ties to the club – the Justin Rose Room was created on the upper floor in the old committee room, featuring a trophy cabinet that features his official Olympic jacket after he claimed the Gold medal after the game returned to the Games for the first time in 112 years in Rio, in 2016. The far end of the room features a folding wall which when extended – forms the official scoreboard from Merion Golf Club, where he famously won the US Open title in 2013. Pictures of Justin winning the Hog back in 1995 and from some of his other famous victories – he is the only English junior to land the Carris and McGregor Trophies in the same season after winning the English U18 and U16 Amateur Championships, respectively – also adorn the walls. But the most well-known picture features the teenager, who became the youngest-ever player to appear in the 1997 Walker Cup for Great Britain and Ireland against the USA, when he holed out at the last during the 1998 Open Championship, at Royal Birkdale, to finish fourth alongside Tiger Woods, having qualified as an amateur. Rose turned pro the following week, and while it took him nine years to become crowned European No. 1, before moving to the United States, where he went on to claim 10 PGA Tour titles and two World Golf Championships, that April day at North Hants Golf Club, will always be remembered as pivotal in his journey to the top. •Entry to watch this year’s Hampshire Hog on Sunday, April 14, is free. Play commences at 8am. North Hants Golf Club is on Minley Road, Fleet, just five minutes from the M3 Junction 4A.